Rogers Drive as seen from Missouri Avenue. 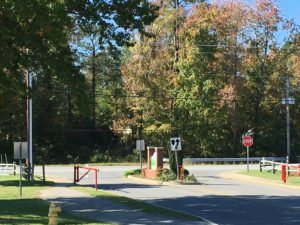 The extension will continue Rogers Drive to Willows Road where the new extension will meet Rennell Dr. at the entrance of Lancaster Park. 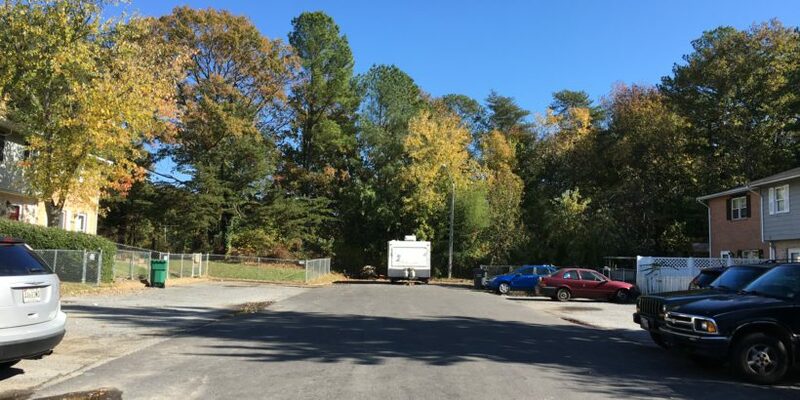 Construction is on target to begin in spring 2019 extending Rogers Drive to Willows Road in Lexington Park, MD. This will be the first to advance toward construction of more than a dozen road extensions recommended in the Lexington Park Master Plan. The St. Mary’s County Commissioners partnered with St. Mary’s County Community Development Corporation to design and construct the extension of Rogers Drive from Missouri Avenue in Colony Square to Willows Road. St. Mary’s County was awarded a $330,473 Maryland Community Development Block Grant for the project. The road extension will open a second access into the Colony Square neighborhood in Lexington Park and intersect Willows Road at the entrance to Lancaster Park. When Rogers Drive’s extension is complete it will meet Rennell Dr. at the entrance of Lancaster Park on Willows Road. The new portion of the road is scheduled to be completed in summer 2019. 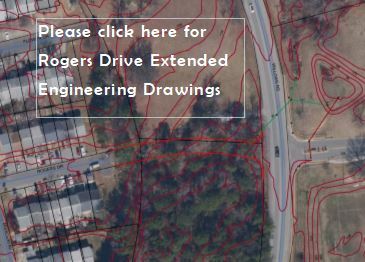 The extension of Rogers Drive is one of more than a dozen road extensions recommended in the Lexington Park Master Plan adopted by St. Mary’s County Commissioners in 2016. The connectors are designed to reduce traffic bottlenecks by providing alternative routes and to improve neighborhood safety. St. Mary’s County Sheriff’s Department COPS program and the Colony Square Neighborhood Improvement District endorse the opening of additional access points for the neighborhood. St. Mary’s County is waiving nearly $10,000 in fees to support the project and the St. Mary’s CDC is providing more than $100,000 in administration and project management support.